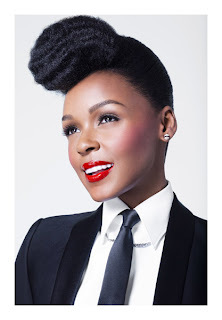 The beautiful Janelle Monáe is now the face of CoverGirl Cosmetics. The singer looks really beautiful in these new photos - fresh face and everything. Looking at Janelle Monáe is like a breath of fresh air! 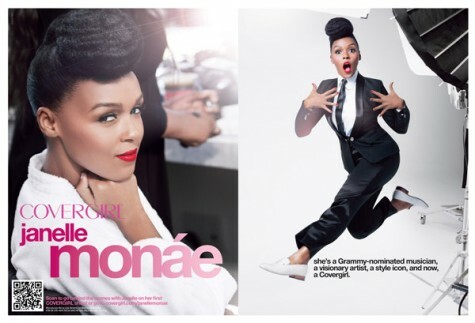 Janelle Monáe shines in these new pics and will be featured in a 10 page spread in the September issue of Vogue magazine! What a stunner!